We are one of the largest football clubs in Northamptonshire with over 250 players firming 18 teams and an under 7’s fun football scheme. The adult Saturday teams and the youngest teams, girls and boys, mainly play at the Grange and the other teams at the Pioneer. Training is at the Pioneer under floodlights for the juniors, with the Adults at the Grange. The club have two venues, the Grange Sports Field, Northampton Road, Earls Barton. This is run by the Sports Association and Earls Barton United Football Club is a member of it. The clubhouse with bar is open to all members of the club and is available for hire through the Secretary of the Association. The Pioneer ground, Grendon Road, Earls Barton. This is run by the Parish Council and has three pitches and basic changing facilities, i.e. showers, toilets and tea room. 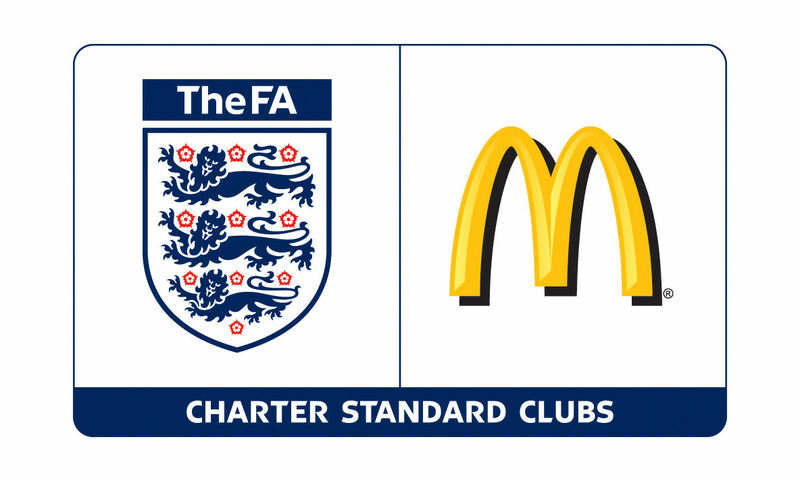 Earls Barton United F.C is aimed at providing football from 5 years to retirement with managers and assistants being actively encouraged to take coaching certificate badges, which include First Aid and Child Protection. In the late 1800’s Earls Barton United F.C was formed, nobody seems to know the exact date but we do know one historic fact when Northampton Town F.C was first formed in 1897, their first game was against Earls Barton United on 18th September 1897 with the Cobblers coming out 4 – 1 winners. Since then the club has seen many changes. In 1983 Earls Barton Saxons formed a youth team playing on Recreation field. Dave Pick, Jim Boughton, Graham Halsall, Bill Wellbourne and Mel Johnson sat round a table, threw in £10.00 each, which in those days bought a green / yellow kit and entered the Weetabix League. 1989 – there was a surge of interest from new managers, helpers and Committee Members and the club increased in size from one team to several. 1992 – and the use of the Pioneer Sports Field was offered to the “Saxons” and Earls Barton Rovers who played senior football on Sundays. The two clubs merged together and dropped the names “Saxons” and “Rovers” and became Earls Barton Football Club. 1996 – the club took a major step with the formation of its girls team. 1999 – and the two clubs in the village Earls Barton Football Club and Earls Barton United merged together to be called Earls Barton United Football Club. 2005 – Earls Barton Ladies first season in the league.